Toddler lived through a life-threatening transplant, brother may face the same ordeal. The parents of a toddler who recently lived through a life-threatening liver transplant are terrified his four-year-old brother may face the same ordeal. 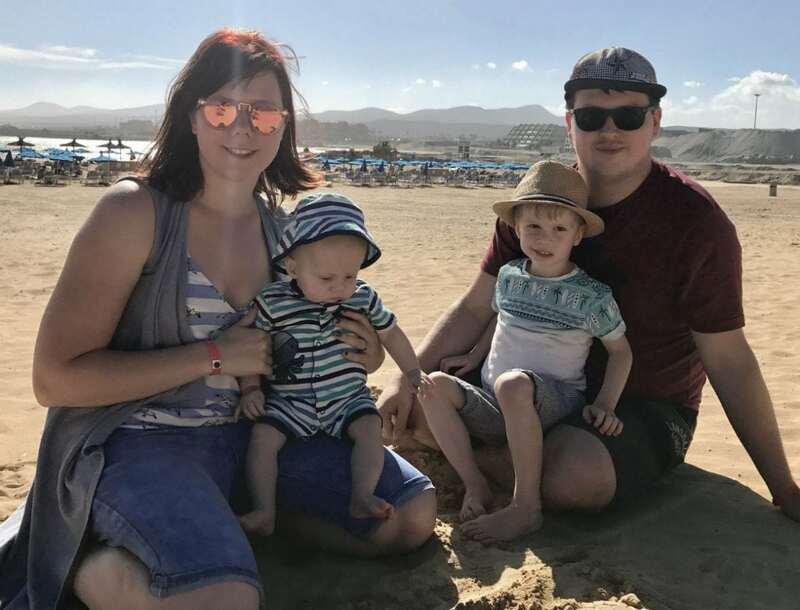 Laura and Liam Keenan had to watch as their 14-month-old son Harry battled through a liver transplant operation in late August. He was diagnosed with a rare genetic protein deficiency. But now 29-year-old primary school teacher Laura says their four-year-old son Max is also showing one of the same symptoms as Harry. Max’s veins are protruding which doctors say is a sign of veins being overworked because the liver is not functioning properly. 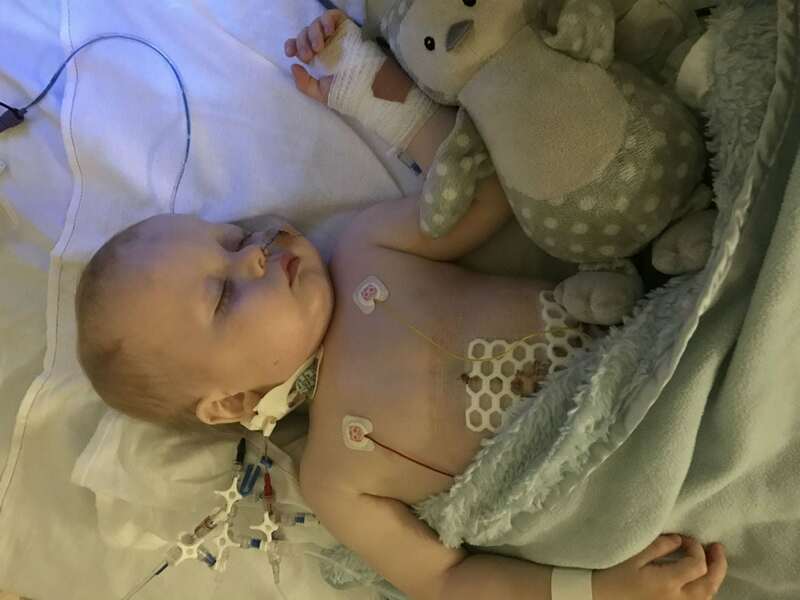 Doctors have warned the worried parents that Max may need his own liver transplant sometime in the future. 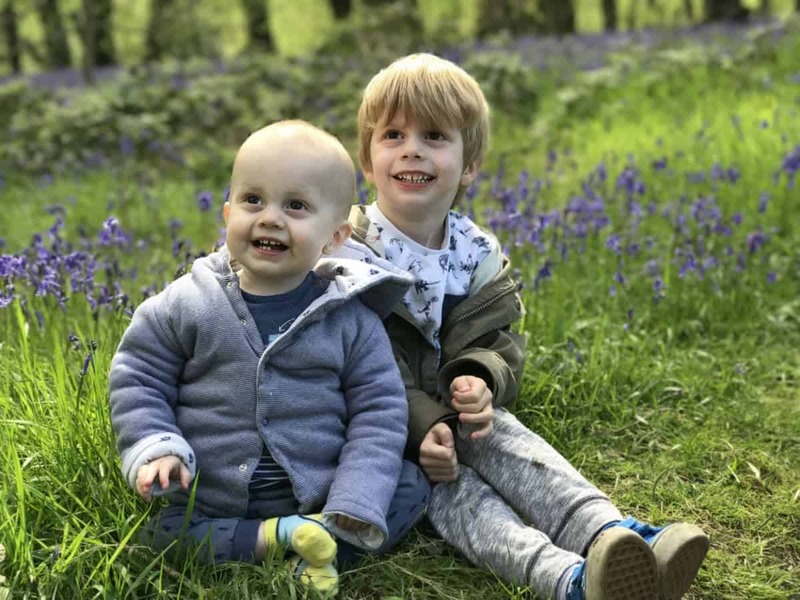 Laura and Liam Keenan’s baby son Harry and older brother Max were both born with a rare genetic condition which affects around one in 3,000 to 4,000 people in the UK. The inherited Alpha-1 antitrypsin deficiency means they lack the protein that protects the liver and lungs from pollutants. Laura said: “It’s definitely a possibility that Max will need a transplant. It’s very unusual for a child of Harry’s age to need a transplant due to this condition. “It normally happens when children are older or even when they become adults. “It is terrifying because it will affect them for the rest of their lives. With a liver transplant they will be immune suppressed and have to take drugs for ever. Dad Liam, 29, explained that Harry definitely has the same deficiency as his younger brother, but the family face an uncertain future. Liam said: “Max definitely has the same deficiency as Harry – we know that for sure now. “What we don’t know is when he will need to have a transplant. “It could never happen, but the doctors couldn’t give us a percentage guide or odds or anything like that. Max’s younger brother Harry was an apparently healthy baby when he was born in June 2016. But when he was aged around nine-months-old his stomach became swollen and the veins in his chest started to protrude. Liam said: “He was a perfectly happy and healthy baby up until that point. “But then out of nowhere it was like he just had something new wrong with him each week. Doctors at the hospital initially suspected he was suffering from cancer, but later discovered he had life-threatening end stage liver disease. Laura said: “The doctor said at some point he would need a transplant. Harry had the eight-hour operation late last month. Mrs Keenan said: “The operation was successful and he is doing really well. “He is walking about and playing in the isolation room in hospital. “We were happy he was getting the transplant, but Harry getting better coincided with someone losing a loved one and it was a tragic day for that family. Speaking about the experience of watching his youngest go through the life-saving op, Liam described his feelings of terror and helplessness. He said: “Seeing your small baby in ICU is terrifying when they can’t move but you know they’re scared and you can’t hold them. 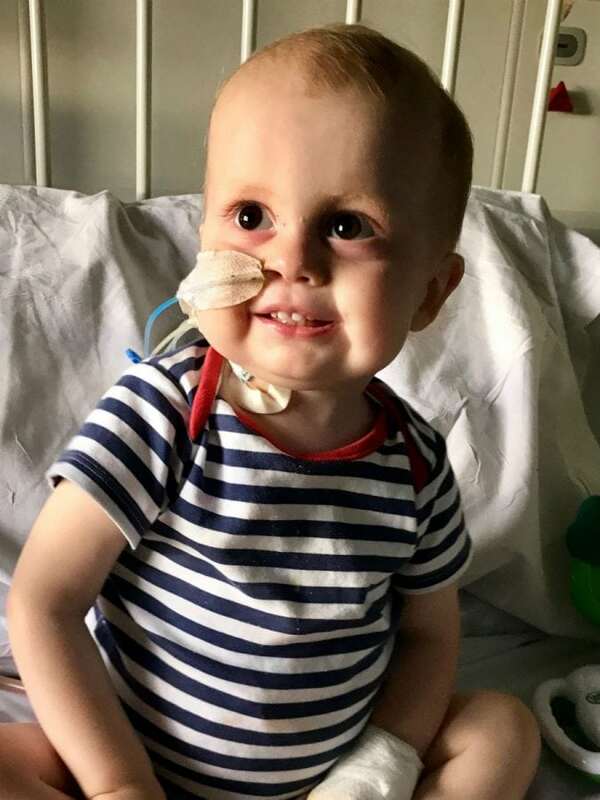 For now young Harry is still in isolation at the hospital, as doctors want to make sure that he won’t reject the new kidney before sending him home. Liam explained: “There’s always a chance of hiccups along the way. That’s why he’s still in hospital. “After two or three more weeks he should be able to go home, but he will have to stay in isolation for about three months there too.